You can choose any package that you like. For the individual that wants to train in MDTA but needs flexibility, we have “Training Blocks”. This is training that is offered for general public Pure RBSD training. Giving the individual the opportunity to train with MDTA in self-preservation and self-protection systems. IMPORTANT: When training with MDTA you are agreeing to, and are bound by the MDTA Training Terms & Conditions. If your question is not below click here. How do training blocks work? Purchasing training sessions in blocks allows you to train in the MDTA Pure RBSD system, there is no restriction on what days you use your sessions, and you can use them all on consecutive days, or you can attend 1 session per week. You can even attend one session per month if that suites your training requirements. Do I get the same options as monthly members? Training Blocks are not graded sessions, and you will not be eligible for gradings, and or any of the offered “Member” options. 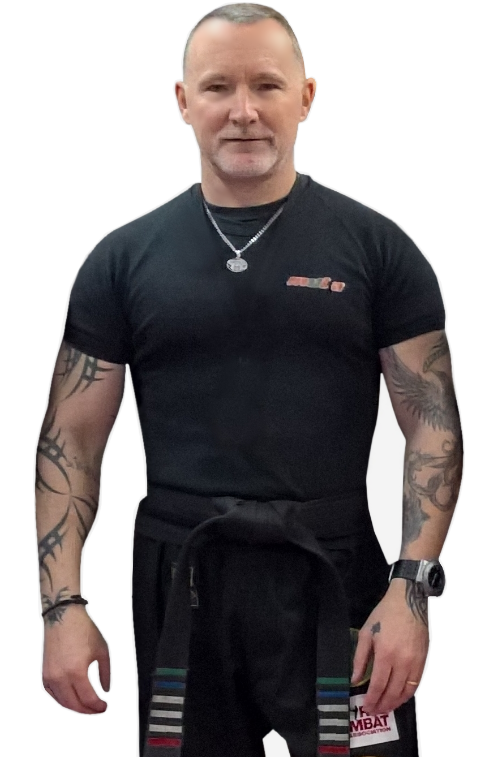 Training blocks exclude: Tactical Fitness Classes, Test and Measure training (Scenario Sessions), discounted seminars and workshops, access to train during opening hours. Is there an expiry date on the training blocks? There is no expiry date on your purchased training blocks. However, there is no refund after purchase either. Can I change and upgrade to full member? After your training blocks begin, and you decide you want to join as a full member, we can transfer your remaining sessions to full membership. Membership conditions apply. Contact us for more information on transfering to full membership. You can easily try MDTA for free, and decide which option is better for you.